Who said letter writing has become obsolete nowadays? You can bring back the art of letter writing in a big way with the help of the templates found below. 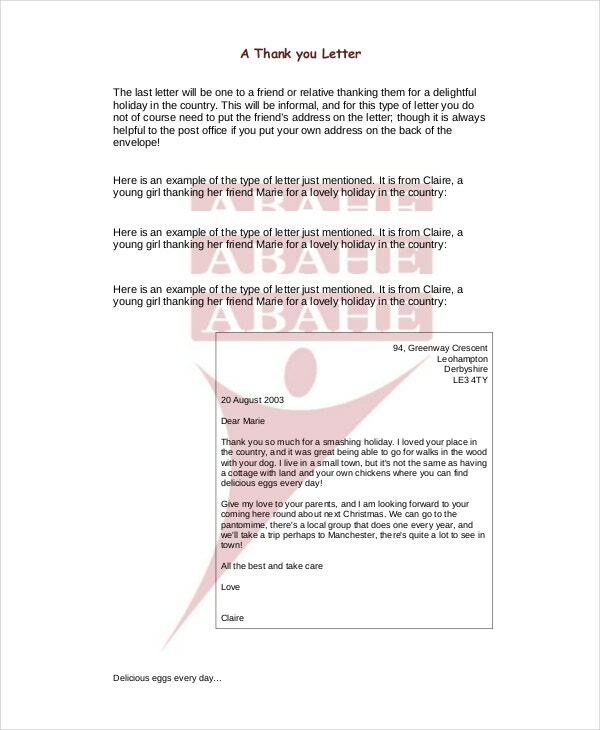 If you want to write a letter to your friend or your dear ones, then you could check the format in the templates here. 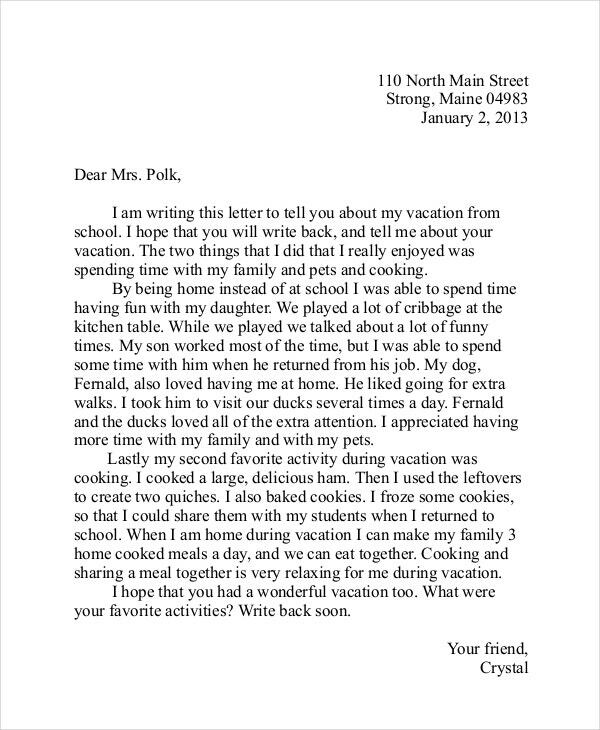 The templates here come with the accurate format that friendly Informal Letters should contain. You could even get ideas as to the contents of the letter here. This friendly letter template may be used by kids. 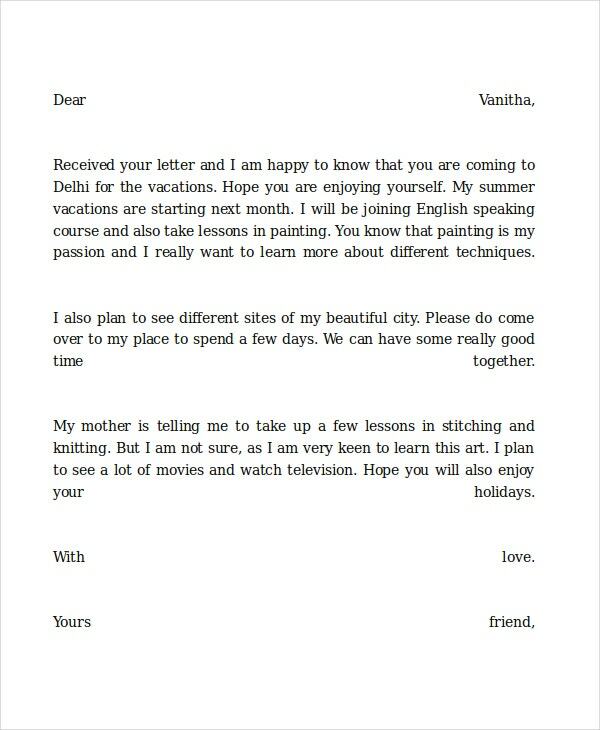 Kids who wish to write letters to their friends or dear ones may use the template provided here. They wouldn’t even have to worry about format. Now that Christmas is around the corner, you could write a letter to your friend to tell them you are thinking of them. You could do so with the help of this template here. 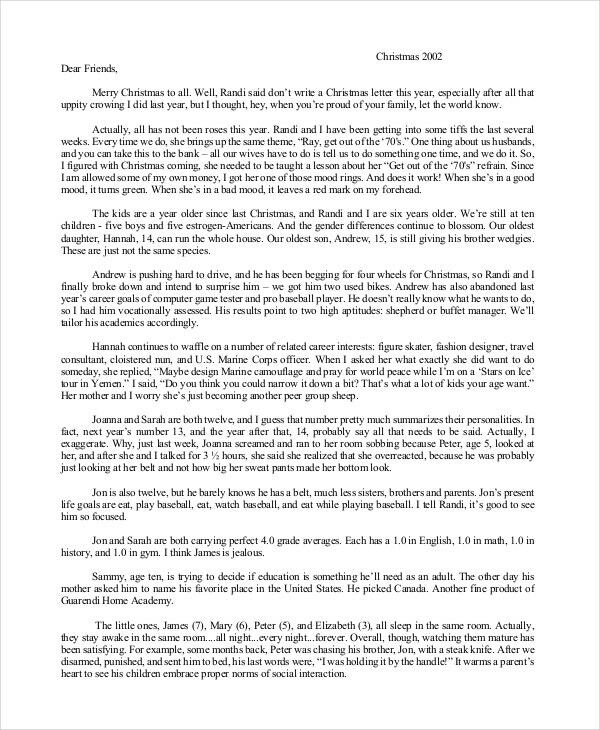 Kids love writing letters to Santa asking him for gifts on Christmas. 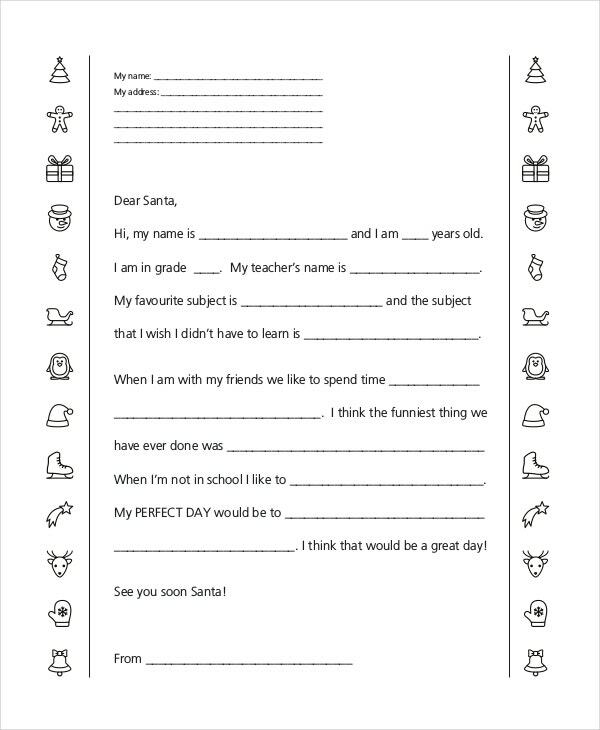 If your kid is to write a letter to Santa, then he or she could use this friendly Letter Template to do so. 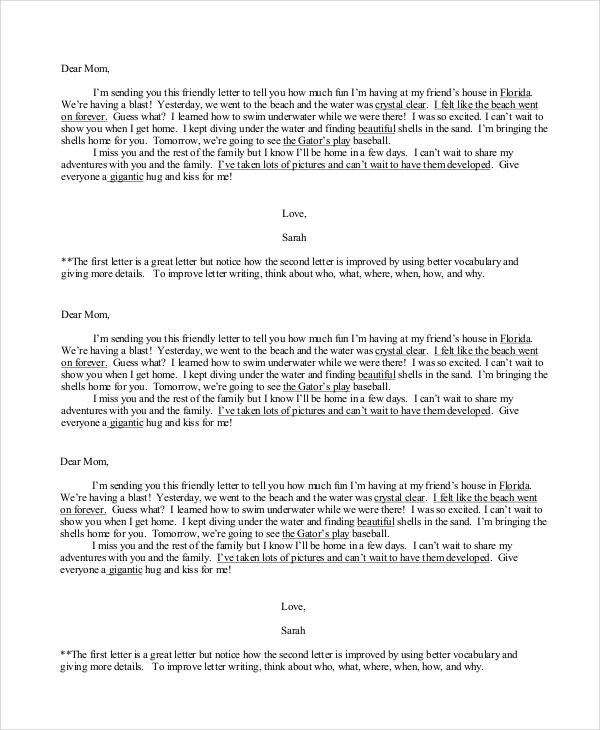 Are you planning to write a letter to your mom? Then you need to check out this letter template. It is touching, emotional and beautiful – it is sure to bring a smile to your mother’s face. 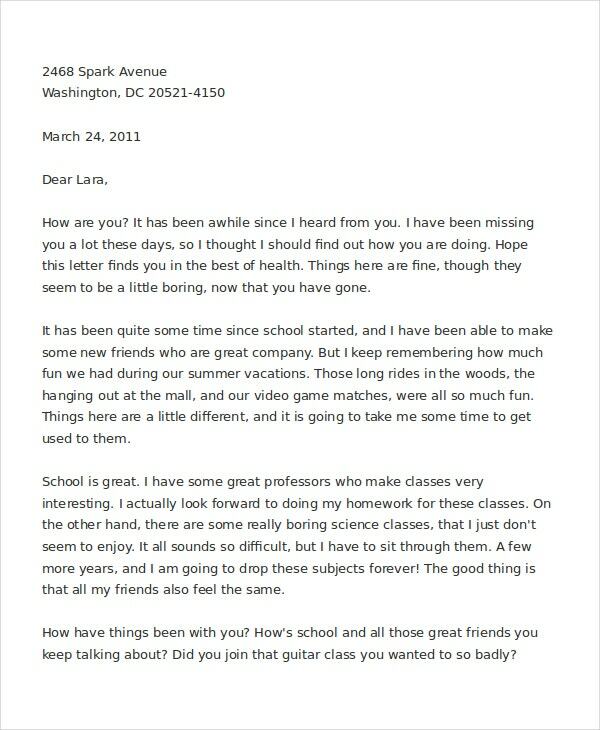 This letter template may very well be used as a recommendation letter for a friend. It comes in a friendly tone and is well written. That makes it perfect for all situations. Why should you use Friendly Letter Templates? 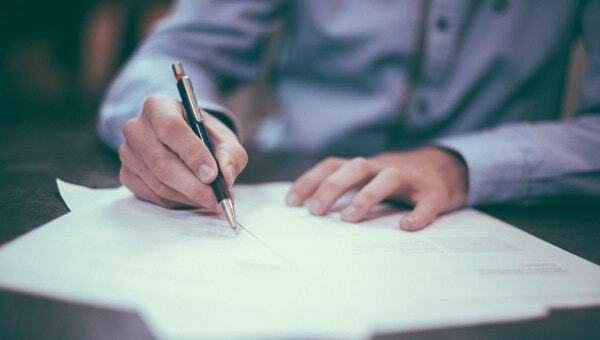 When it comes to writing letters, the part we all struggle with is the format. Letters, as you know, consist of a specific format. You must mention the address, the greetings and the contents in a specific order and in the universally accepted format. That is where these Friendly Letter Templates come in handy. They portray the friendly letter format perfectly. One look at the template and you’ll know how to proceed with the letter. Plus, the templates are really easy to use. They come in easy to use formats and also come in handy in a number of situations. With the personal letter templates, you get the format that is universally accepted everywhere. Each template here bears a similar format which informal letters must have. Thus, with these templates to help you out, you will not have to worry about making a mistake. The templates are all directed at numerous situations. Each letter template here caters to a different situation and would be perfect for usage. You can browse through the templates and use them in a manner that suits you. In this section here, we bring to you a collection of some of the best examples of friendly and personal letters. Each letter template here helps you express your feelings perfectly. Thus, if you want to write a friendly letter to those who matter to you, these templates are for you.